Charleston, Utah | A Beautiful Corner of the Heber Valley! NOTICE: The OFFICIAL Charleston Town Website has moved to a new location! Charleston, Utah is located in the south-west corner of the Heber Valley, in northern Utah. Situated in the south west corner of the valley, our town is bordered by the town of Midway to the North, Heber City to the east, the Wallsburg Rise to the south, and Deer Creek Reservoir to the west. 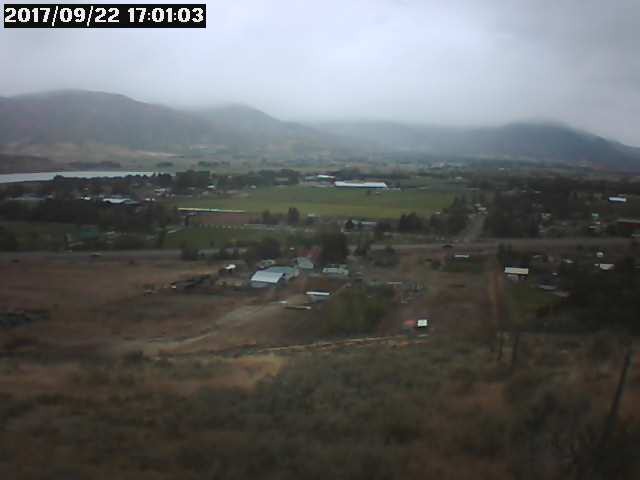 The photo above is taken from the Wallsburg Rise, looking north towards Midway, and is updated each hour of the day between the hours of 6am and 6pm.